When it comes to smart home security options, there are a ton of different pieces of tech at your disposal. Most folks gravitate towards major players like Nest and Ring, but over the last few years, a lot of other companies have been entering the home security space with affordable and feature-packed alternatives. 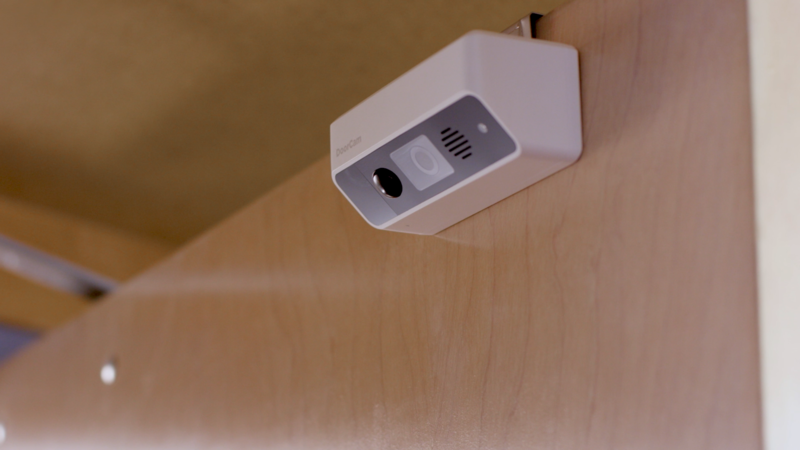 During our recent coverage of CE Week, we had the pleasure of being introduced to Remo+, creators of the DoorCam. 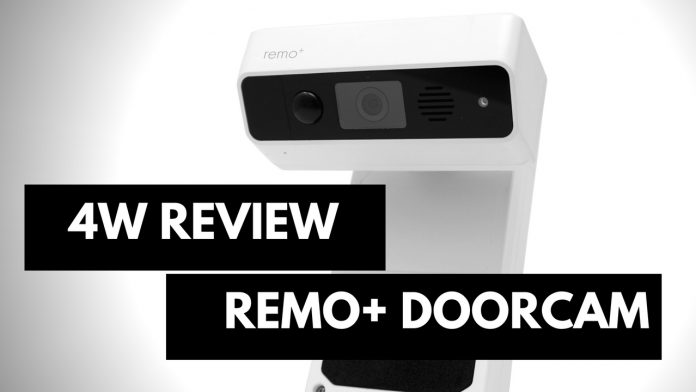 Remo+ sent us a DoorCam to check out so let's see how it fares. On to the review! 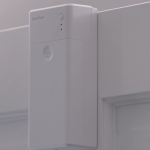 The Remo+ DoorCam is the world's first wireless over the door security camera. It is capable of being used on any push-to-enter door. 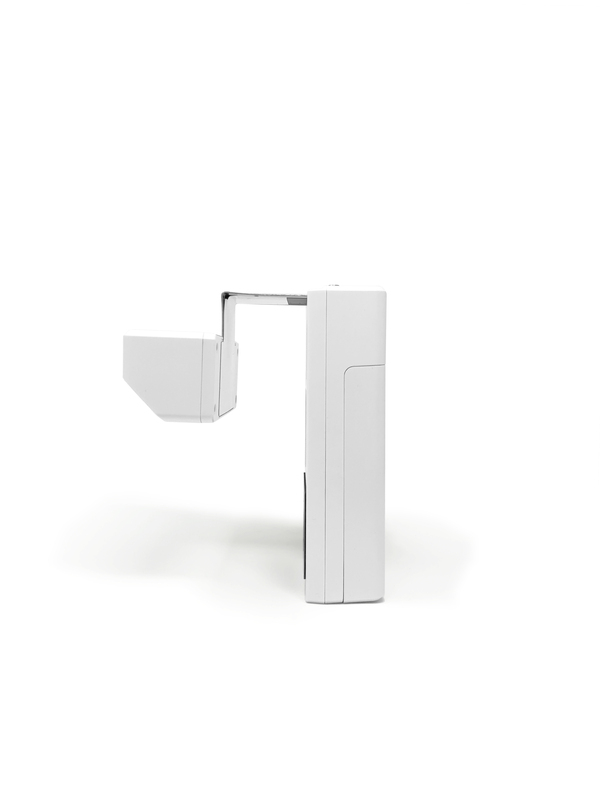 Unlike most home security offerings that rely on stationary placement with wires or complicated setups, the DoorCam is completely wireless and can be mounted on any door (inside or outside) with zero modifications required or any damages to worry about, thanks in part to the adjustable door bracket. If you're mounting outdoors, you can rest easy knowing the elements will not hinder the camera in any way. 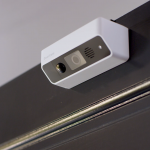 The DoorCam covers a 160-degree radius and captures 720p HD video. It also allows the end user to communicate with visitors or intruders as well as listen via your mobile device. 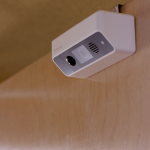 The DoorCam can also be integrated with Amazon Alexa and Google Home allowing it to work within existing smart home setups. 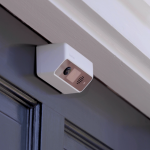 The DoorCam utilizes three (D) batteries for power, and while Remo+ rates the batteries at 12 months of usage, I feel that a rechargeable offering would have been better and would make a homeowner feel more at ease. 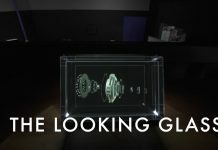 While battery technology has improved tremendously, there is still the off chance that the battery will die thus hindering the use of the DoorCam. Not to mention, excessive heat and/or cold will surely impact that 12-month battery projection. If you're intending on using the live view feature it will definitely make a dent in the battery life. 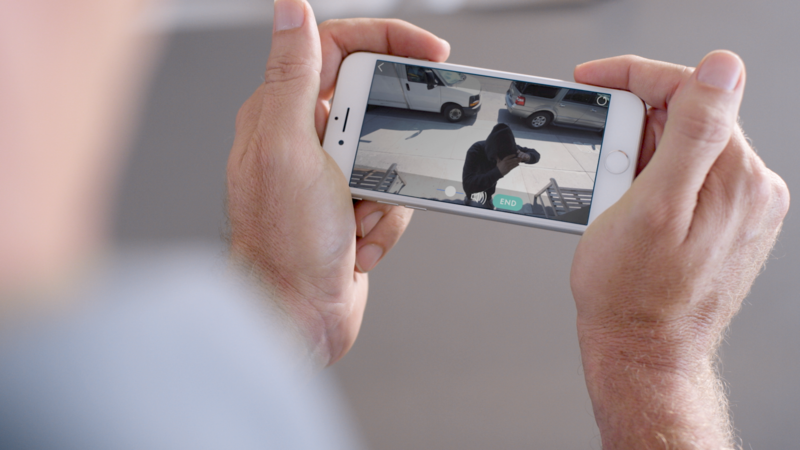 Like most smart home security devices, there is an added cost involved with saving your videos. 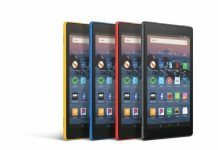 The $3 per month/ $30 per year fee will allow you to access videos within the last 30 days via their cloud service. This aspect should not be considered a huge negative given most companies have similar offerings, but we want to ensure that if you're purchasing it there are no surprises regarding video storage. I was unable to mount the unit to my iron security door due to the construction of the door frame, but the entry door, side door and side storm door (with slight modifications) worked well. Why do you/don't you need it? 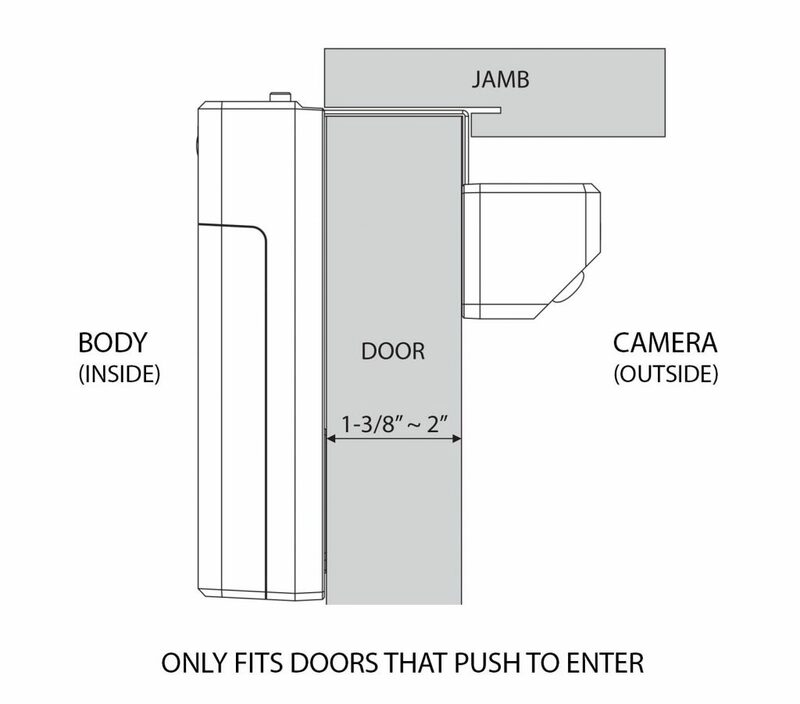 Why you “need” it: If you are a renter and want added security and peace of mind without damaging your front door then the Remo+ DoorCam is a must have. It is also a godsend if your home lacks a peephole in the entry door to see visitors. Installation is easy and the presence of a camera will deter criminals while also allowing you to vet visitors easily. I see a camera like this paying dividends for Halloween when you're tired of getting up to open the door after you've run out of candy. If you're concerned about your DoorCam being stolen given its portable nature, you'll be happy to know that Remo+ offers a lifetime theft guarantee. Why you don't “need” it: The $199 price tag may alienate some potential customers when offerings from Ring, Amazon, and Nest are available with more features and integration options. I'll admit the Remo+ DoorCam was a welcome surprise. Its ease of installation coupled with ease of use made it a welcome addition to my home security set up. I personally set it up at the front door to compare it to our existing Nest Cam during the testing period and later on made the switch to my office door and it went super smooth with no issues for the most part. I'd like to see Remo+ fine-tune the design a bit more and integrate rechargeable batteries and a slightly better camera. DISCLAIMER: Product provided by Remo+ for review. 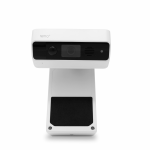 The Remo+ DoorCam is a solid piece of home security tech and while it has its shortcomings they can be easily rectified as Remo+ continues to improve the device. 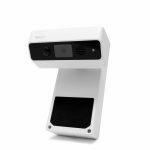 If you want a security solution that is simple to use and easily transferable to various entrances then the DoorCam is worth checking out.